Created by University Ca’ Foscari - Department of Environmental Sciences, Informatics and Statistics, the Toolkit is targeted at Research Organizations with a focus on ICT (Information and Communication Technology) and IST (Information System Technology) with an interest in setting up actions aimed at improving and achieving gender balance in a research field where women are still a minority and where scientific and applied research are male oriented in many different ways. In this Toolkit you will find selected inspirational examples to achieve gender equality in research organizations: we strived to maximize the presence of good practices and examples coming from ICT/IST Departments/Schools, but whereas this was not possible, we included also cases where the initiative was taken by central offices of the research institution. At EQUAL-IST we work in the framework of promoting structural/institutional change in research by using Gender Equality Plans, although the examples to be found here could be implemented outside as individual measures as well. We advise you to consult the section on “Why this toolkit and how to use it before starting to navigate”, then register and use the search functionality to navigate contents per areas or what we named ‘categories’ (Mobilizing stakeholders, Governance and Decision Making, Human Resources Management, Teaching and Student Services, Gender in Research Content and Institutional Communication and type of information (Good Practice, Guidelines, Inspirational Examples, Promising practices, Tools and Rationale). Don’t forget to send us your feedback by rating contents and to submit your own example to enrich the Toolkit! Do you want to help us improving this toolkit, propose your good practices, tools or guidelines? We strive for this toolkit to be interactive. If you become a registered user you will be allowed to comment and to rate our suggested good practices, measures and tools. At the end of each posts page you can score content items for relevance, reusability and innovation. 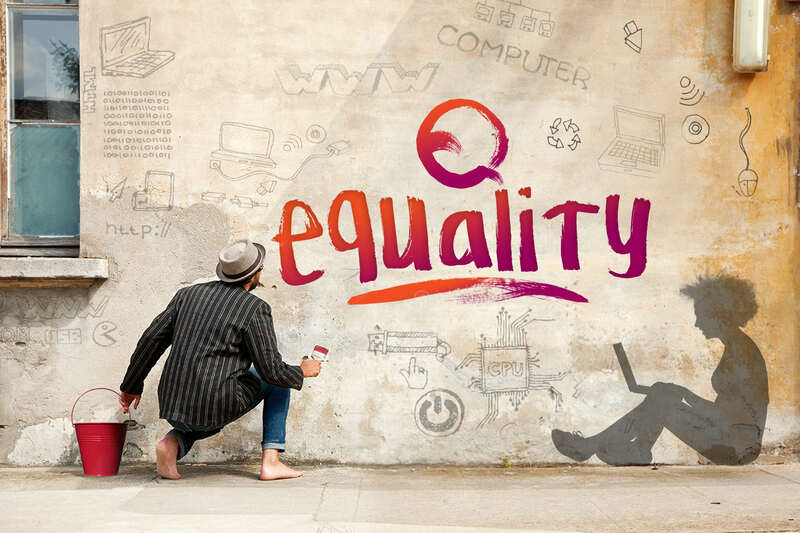 The EQUAL-IST on line toolkit is managed by Università Ca' Foscari, Department of Computer Sciences (IT). Data collection and storage are compliant with GDPR (2016/679) and Italian Privacy and Data Protection regulations (Legge 2016/2017 del 25 ottobre 2017, n. 163 and Legge n. 167/2017). Data from registered users are collected for the purpose of improving the content provided via the toolkit only, but will neither be made public nor shared with third parties.